Burton are pretty much the definitive snowboard brand and one of the original snowboarding companies from back in the day. 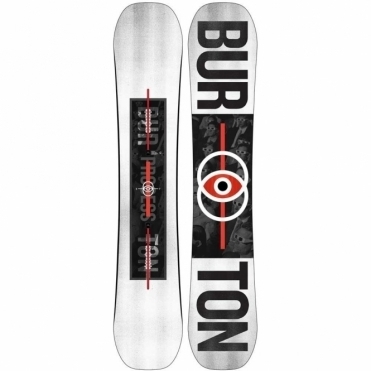 Started in 1977 by Jake Burton and still owned by the man himself today. 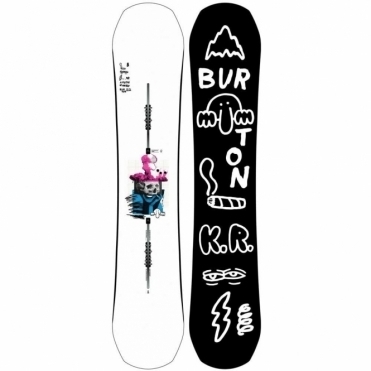 Burton Snowboards make pretty much all the kit you need for your next trip to the mountains and we stock a wide range of their products. 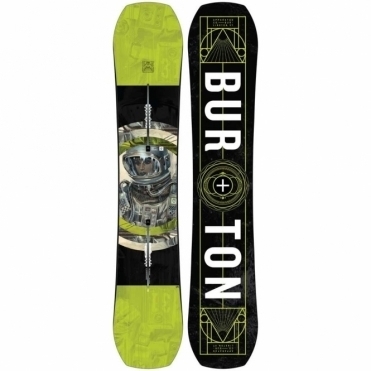 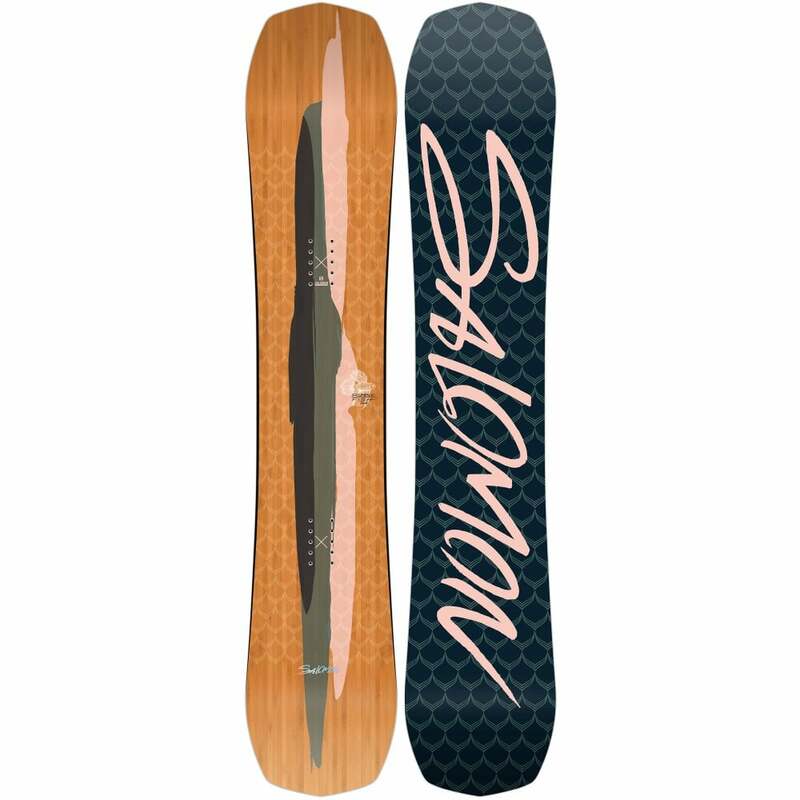 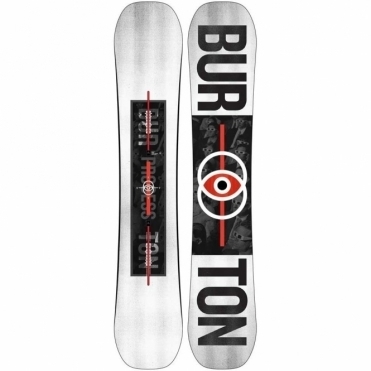 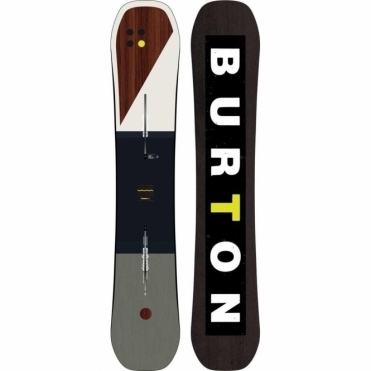 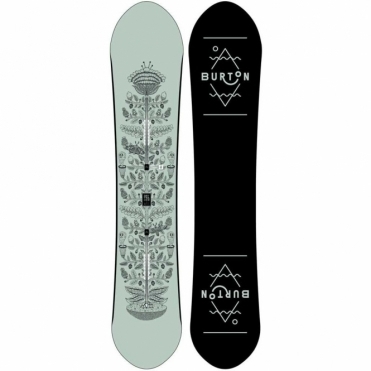 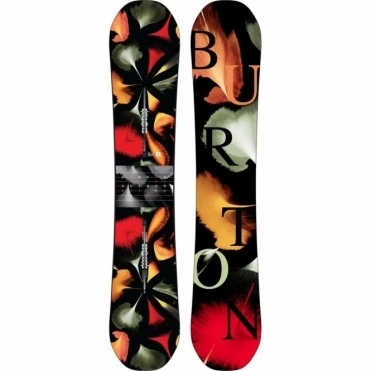 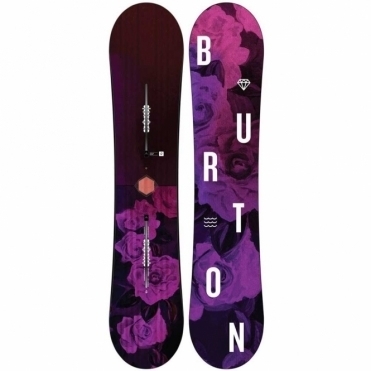 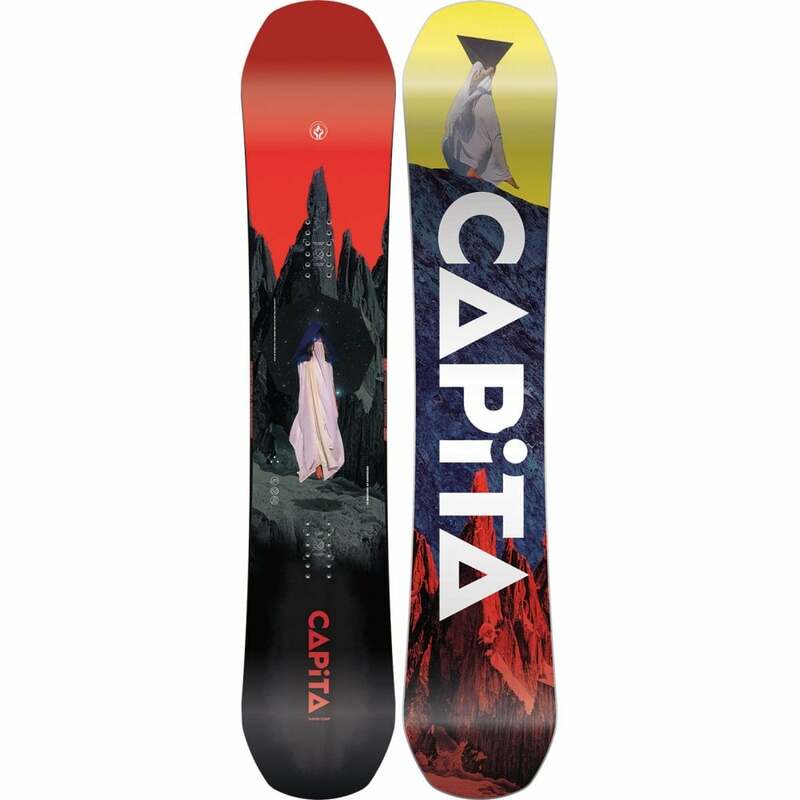 Burton Bindings are the most imitated binding on the planet and the binding that most other companies try to emulate. 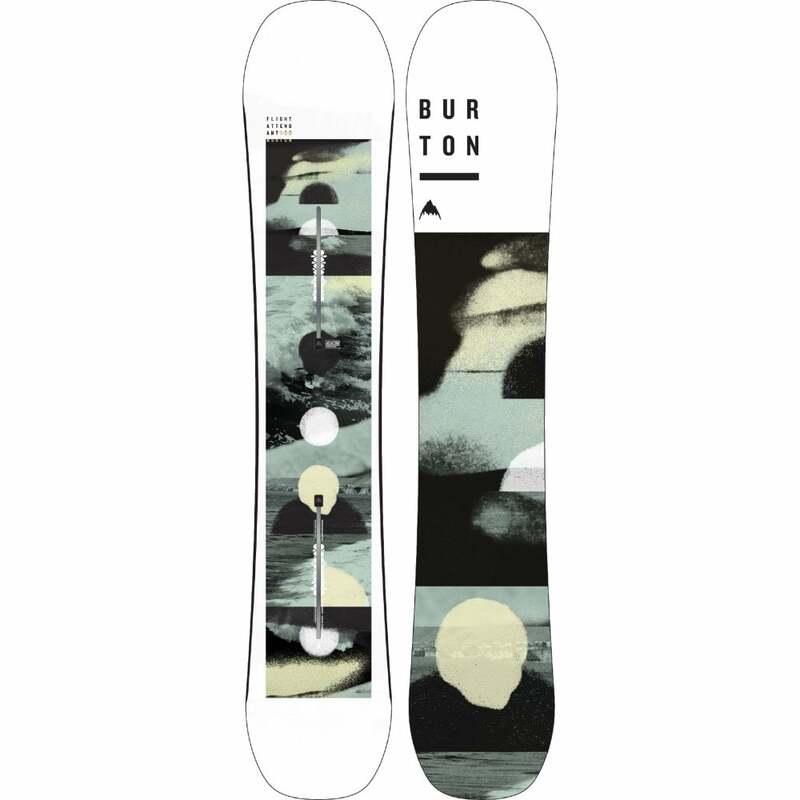 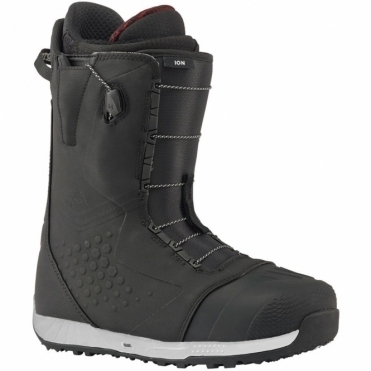 Burton Snowboard Boots are comfortable and supportive and fully moldable to ensure you get a perfect fit and their warranty program is second to none.